← Nagisa Oshima: 1932 – 2013. Books! That’s what we’re here for, right? The 303 Crew will be busy with work and cleaning and some other crap this weekend, and while we’re waiting for a copy of Zoe Drake’s Dark Lanterns to arrive, I thought I’d mention what I’ve been reading recently. 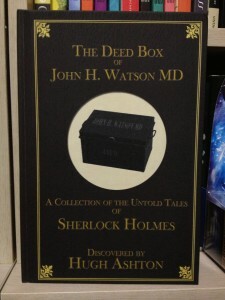 Thanks to the distinguished Hugh Ashton for a copy of “The Deed Box of John H. Watson M.D.”, from Inknbeans Press. 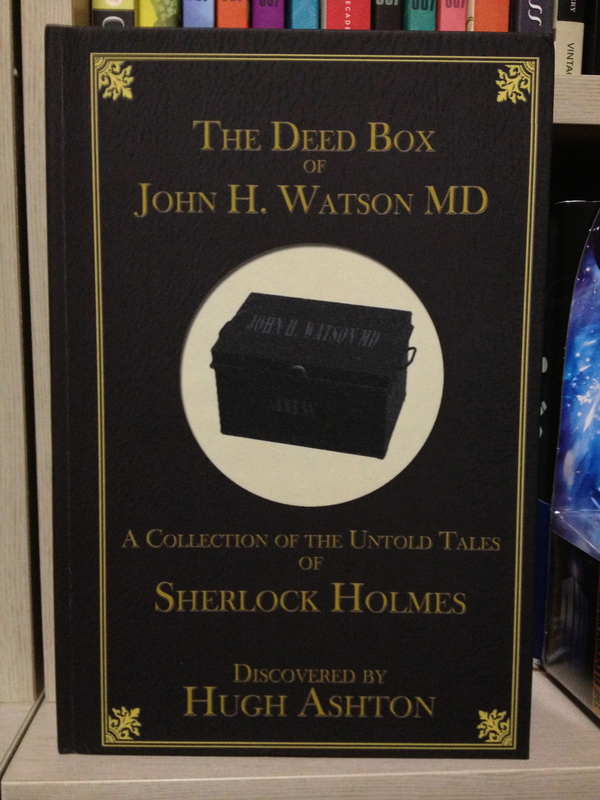 This is an omnibus edition of the three Holmes/Watson books released last year, and it’s an excellent read. I’m very proud to say that YHN contributed the book’s foreword. Next up is the SF Masterworks collection, and the “Rediscovery of Man” collection of short stories from Cordwainer Smith. These were written during the 40s, 50s and 60s, and include the classic novelette “Scanners Live in Vain”. “Roadside Picnic” is a novel by Arkady and Boris Strugatsky, two of the most well-known and respected Russian SF writers. 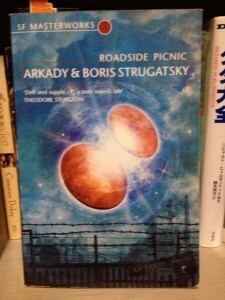 This book, published in 1972, was the inspiration for the fascinating SF film “Stalker” (1979), directed by Andrei Tarkovsky. 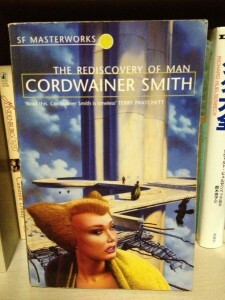 The fact that both of these books from the SF Masterworks series don’t feel dated is a testament to how good they are, and is a reminder that so much good fiction from the 20th Century does not yet have the recognition it deserves. A huge thank you goes out to Rod Campbell for introducing me to them. This entry was posted in Literature, Science, Short Stories. Bookmark the permalink.